Hello dear renter. 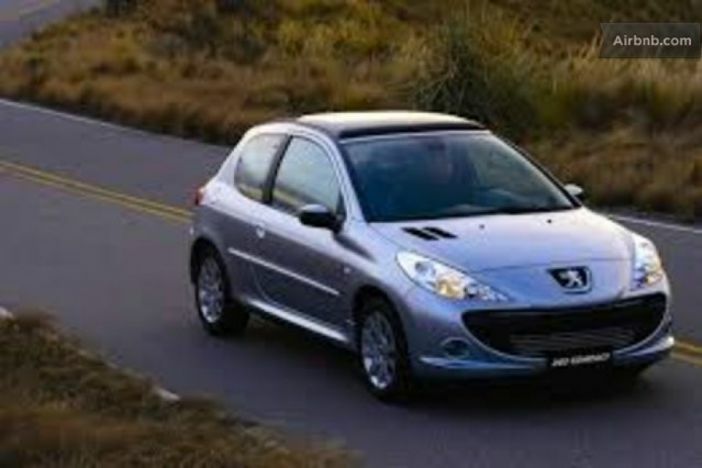 We have a nice simple easy to drive car it is clean and economical with fuel. We offer to bring the car to you. We can bring the car to your hotel apartment if you are staying in the city center.